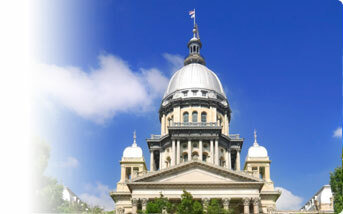 The Illinois Supreme Court issued three opinions on Thursday, April 18. The ISBA's panel of leading appellate and civil attorneys reviewed the opinions and provided summaries. Join us in Chicago on May 14 as Stuart Teicher gives you new ideas for developing and growing your law firm!